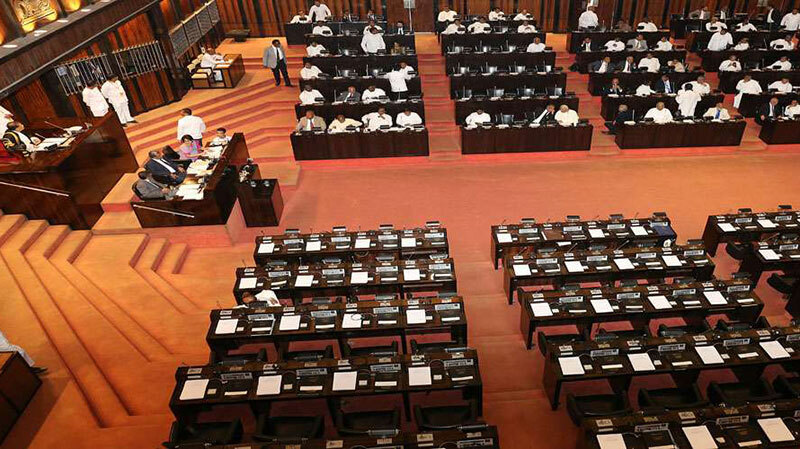 lanka C news | මෙහෙම කරන්න බෑ.. මැතිවරණයකට සැරසෙන්න..- රනිල් එජාප මැති ඇමතිවරුන්ට දන්යි..
මෙහෙම කරන්න බෑ.. මැතිවරණයකට සැරසෙන්න..- රනිල් එජාප මැති ඇමතිවරුන්ට දන්යි..
ඉදිරියේදී පැවැත්වෙන මැතිවරණයට සූදානම් වී ඊට අවශ්‍ය සංවිධාන කටයුතු ආසන මට්ටමින් සූදානම් කරන ලෙස අගමැති රනිල් වික‍්‍රමසිංහ මහතා එජාප මැති ඇමතිවරුනට දන්වා තිබේ. 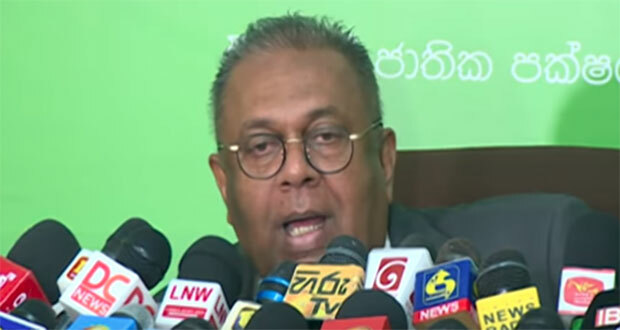 අමාත්‍යාංශයන්හි රාජකාරී කටයුතු පමණක් සිදු නොකර පාක්‍ෂිකයන් මුණ ගැසීමට ආසනවලට යන ලෙසද අගමැතිවරයා උපදෙස් ඇත. අරලිගහ මන්දිරයේදී එජාප මැති ඇමතිවරුන් සමග පැවති සාකච්චාවකදී වික‍්‍රමසිංහ මහතා මේ අදහස් පල කර ඇත. Me mathiwarana katha minisdu nomaga yawala avadhanaya venapaththakata harawanna kiyana ewa. Me hadanne e alla panalle 20 himinsare pass karaganna. Hold the due provincial council Elections immediately,without giving lame excuses. Can you all remember that people gave you all ,an unforgettable response ,for postponing the local Elections?The people are not fools. මැතිවරන නීති විරෝධියි. ඉහල උසාවියෙන් කිවුවේ. 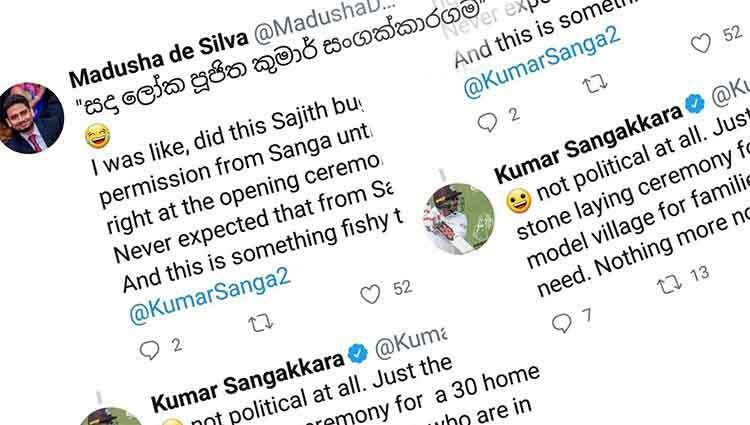 පොන්න හොරාට ඕකත් මතක නැද්ද? ආසන වලට යන්න පුලුවන් නමුත් පාක්ශිකයො ඉල්ලන රැකියා එහෙම දෙන්න පුලුවන්ද ? 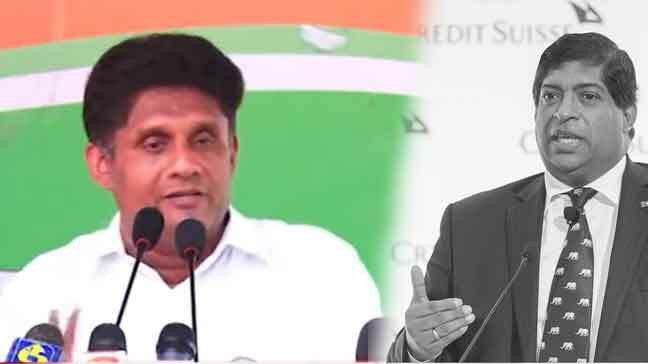 ‍ඇමතිලා නම් ටක් ගාල පත්වීම් හදල අතේම ලියුම් දෙනව. 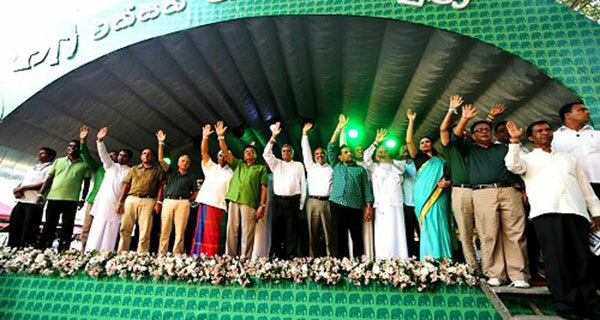 පසුපෙළ මන්ත්‍රීවරුන්ට තමා මුකුත් නැත්තෙ. හැම පලාතටම සම සමව රැකියා බෙදල දෙන්න. 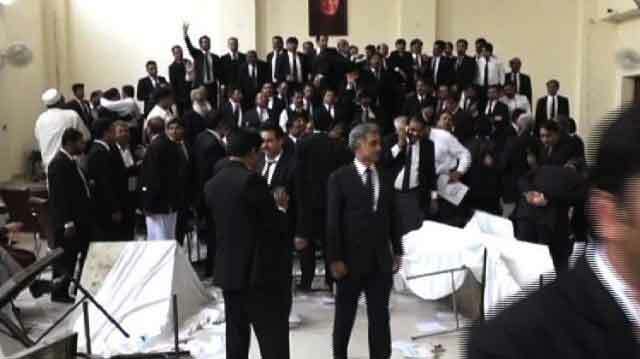 ඔය ඔක්කොම කරන්න ඉතින් රාජ්‍ය ආයතන පුද්ගලික කරන එක මාස 6 නවත්තන්න . වරෙල්ලා මහබැංකුව කාලා රට විකුණලා තවත් ඡන්දෙ ගන්න, දෙන්නෙ ඉදල්පාර. 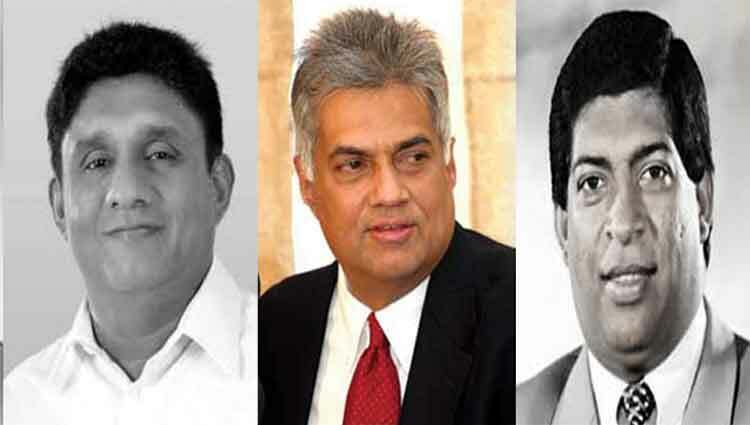 ගොන්පාට් 3 වන කොටසද මෝඩචූන් දෙන්න එපා ඕයි තමුසේ තියන චංඳ​??????????? No wonder this man has started going to Buddhist temples now. 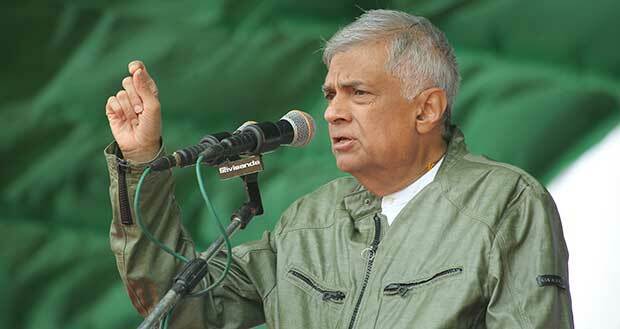 මේ පාර ජංදෙදි UNP ලොකු සමනලගත්,අනික් සමනලයන්ගේ ඇපත් නැතිවෙනවා සිකුරැයි. Do not trust what this begger states…. There will be no elections held. What people want is a REFERENDUM on giving powers to Tamils, without the consent of voters, then the PROVINCIAL ELECTIONS before going to a General or Presidental Election.!! Please act fairly, as these elections are the rights of the voters, who brought your government into power.!! !